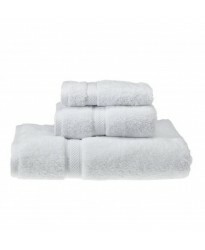 Product Information on PLAIN SS brand of Hotel Bath Sheet Towels: This is a classic white or navy.. 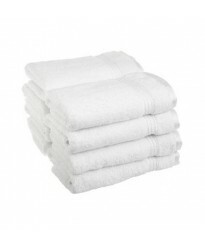 Product Information on SS brand of Hotel Bath Sheet Towels: This is a classic WHITE colour 70 x 1.. 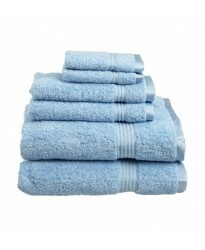 Product Information on Towel City brand of Bath Sheet size Towels in Brigth Green: This is a.. 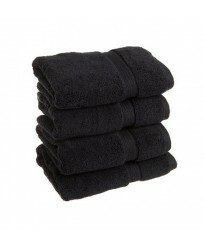 Product Information on Towel City brand of Bath Sheet size Towels: This is a Black colour 70.. 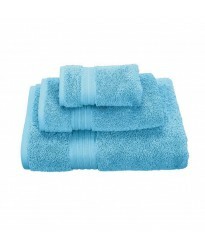 Product Information on Towel City brand of Bath Sheet size Towels in Bright blue: This is a .. 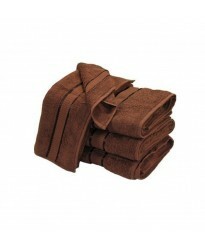 Product Information on Towel City brand of Bath Sheet size Towels: This is a Chocolate .. 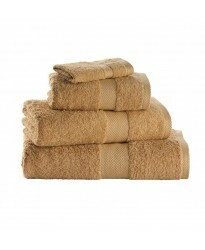 Product Information on Towel City brand of Cream Bath Sheet size Towels: This is a .. 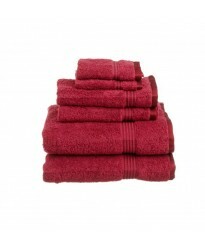 Product Information on Towel City brand of Deep Red Bath Sheet size Towels: This is a Deep R.. 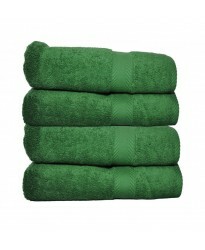 Product Information on Towel City brand of Forest Green Bath Sheet size Towels: This is a Fo.. 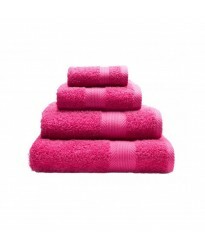 Product Information on Towel City brand of Bath Sheet size Towels: This is a Fuchsia co.. 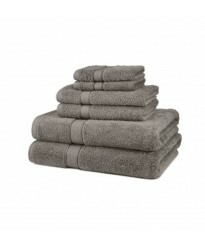 Product Information on Towel City brand of Bath Sheet size Towels: This is a Grey colou.. 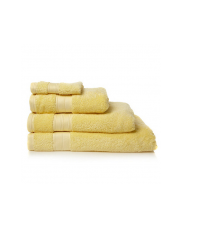 Product Information on Towel City brand of Bath Sheet size Towels: This is a Lemon colo.. 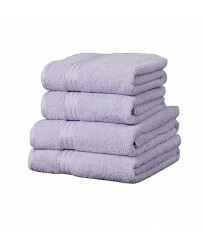 Product Information on Towel City brand of Bath Sheet size Towels: This is a Lilac colo.. 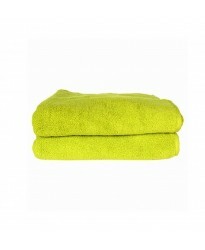 Product Information on Towel City brand of Bath Sheet size Towels: This is a Lime colou.. 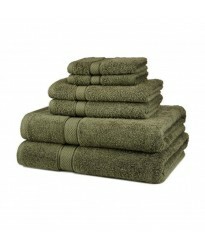 Product Information on Towel City brand of Bath Sheet size Towels: This is a Moss colou.. 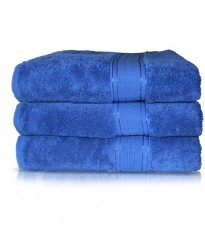 Product Information on Towel City brand of Bath Sheet size Towels: This is a Navy colou.. Product Information on Towel City brand of Bath Sheet size Towels: This is a Oatmeal co.. 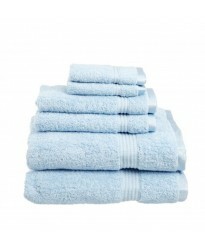 Product Information on Towel City brand of Bath Sheet size Towels: This is a Ocean colo.. 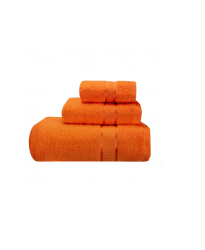 Product Information on Towel City brand of Bath Sheet size Towels: This is a Orange col.. 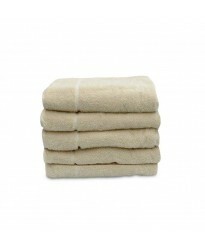 Product Information on Towel City brand of Bath Sheet size Towels: This is a Pebble col.. 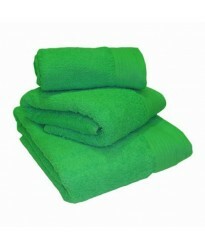 Product Information on Towel City brand of Bath Sheet size Towels: This is a Pepper Mint&nbs.. 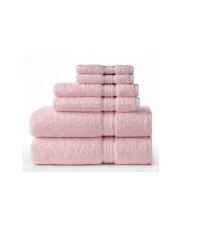 Product Information on Towel City brand of Bath Sheet size Towels: This is a Pink colou.. 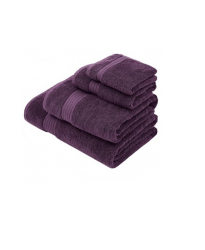 Product Information on Towel City brand of Bath Sheet size Towels: This is a Plum colou.. 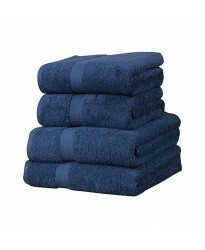 Product Information on Towel City brand of Bath Sheet size Towels: This is a Podwer Blue&nbs.. 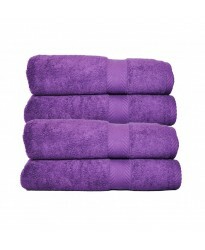 Product Information on Towel City brand of Bath Sheet size Towels: This is a Purple col.. 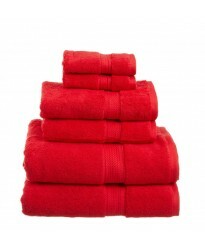 Product Information on Towel City brand of Bath Sheet size Towels: This is a Red colour.. 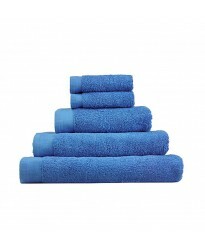 Product Information on Towel City brand of Bath Sheet size Towels: This is a Royal colo.. 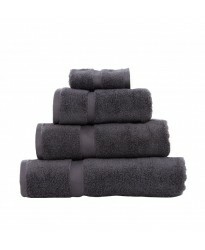 Product Information on Towel City brand of Bath Sheet size Towels: This is a Steel Grey .. 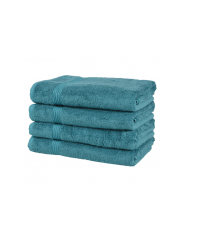 Product Information on Towel City brand of Bath Sheet size Towels: This is a Teal colou.. 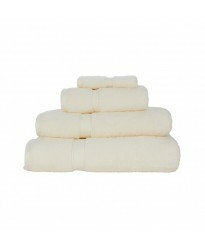 Product Information on Towel City brand of Bath Sheet size Towels: This is a White colo.. 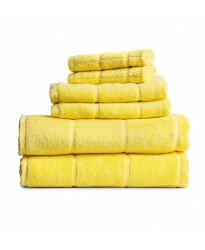 Product Information on Towel City brand of Bath Sheet size Towels: This is a Yellow col..